Port Macquarie is a city located on the mid-north coast of New South Wales, approximately 400 kilometres north of Sydney. It is a popular retirement and holiday destination. The original Port Macquarie court house was built in 1869 by colonial architect James Barnet. However it was vacated in 1986 when the current courthouse was built on Murray Street. 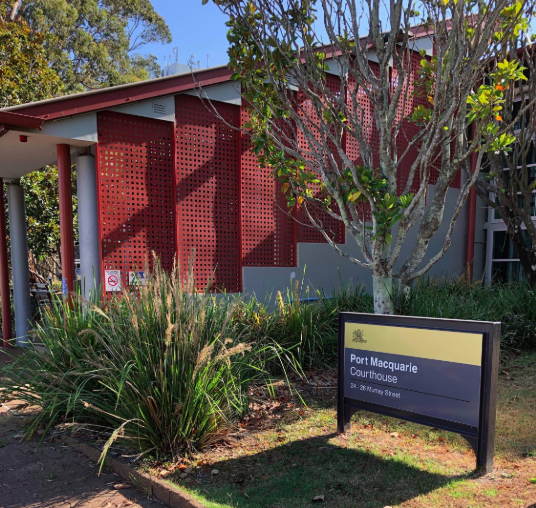 Port Macquarie has an airport with frequent commercial flights to and from Sydney, and the XPT train service between Sydney and Brisbane stops at Wauchope daily, which is just 20 mins inland from Port Macquarie. Visit Sydney Criminal Lawyers® for Criminal & Traffic Lawyers for Port Macquarie District Court.